No! this isn’t spelt wrong. 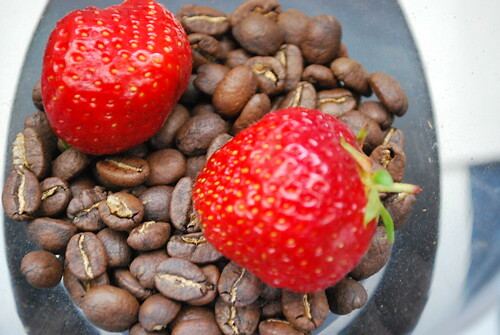 This really is a berry, berry nice coffee. The origin, from Kenya, with the name Ngunguru – don’t get your tongue twisted. 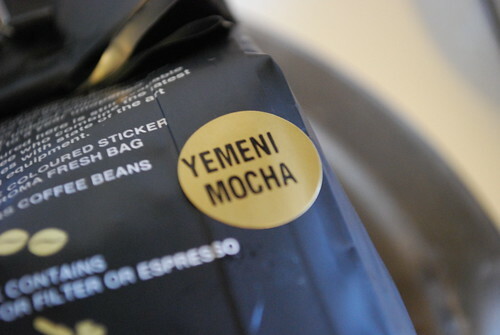 If you’re a fan of my blog, then you’ll know that I actually first encountered this coffee back in April, when I got a free bag from Stumptown Coffee Roasters. However, when I saw this coffee for sale on Square Mile Coffee Roasters website, I thought “why not, let me try this again” and promptly ordered it again. However, the second time around and hats off (well done) to the roasters at Square Mile Coffee Roasters because when I extracted this coffee using a French Press, I got to smell as well as taste different tones that I didn’t experience the first time. 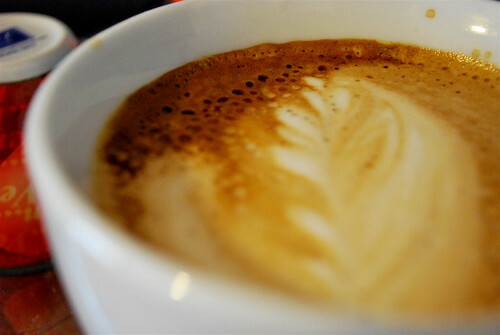 At first, I thought, this is strange – am I really smelling a fruity coffee with berry tones and rosehip…. ??? Yes ! I think I am and to verify this, I invited colleagues into my room, which was filled with a very unusual aroma – fruity coffee ad they almost started smiling, whilst I was just laughing – I mean how can coffee be so overwhelmed with fruit that it overtakes the strong coffee aroma that we know coffee has. 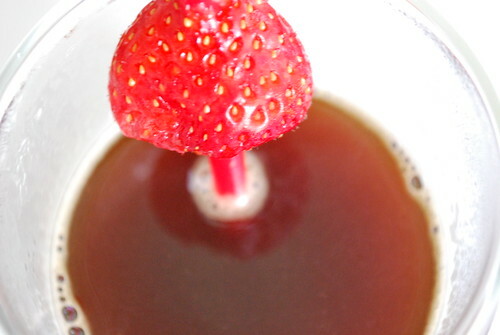 So, here it is a truly fruity cup of coffee. 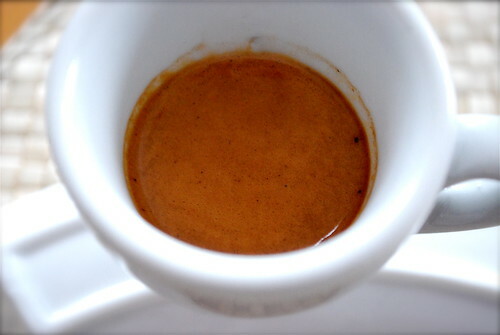 Wonderful fruity aroma, light in taste, slightly tart/citrus in taste – a really good coffee in the afternoon and to share with friends. Trust me, you’ve got to try this coffee out and well done Square Mile Coffee Roasters for roasting this coffee so well that it brought out these wonderful tastes. What would you expect from a world renowned coffee roaster and a former WBC Champion duo.